lucky8ball web design | "How's that working out for you – being clever?" and non-profit organizations. Take a look at some of my recent work. 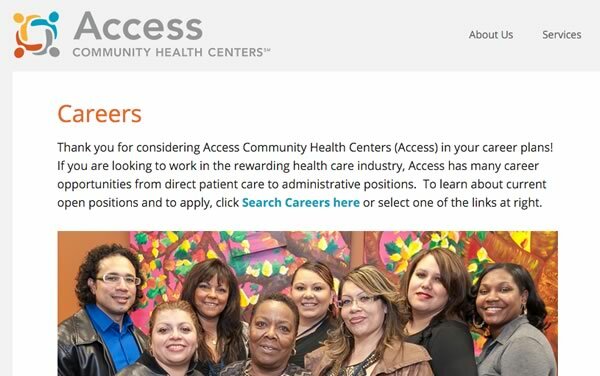 Access Community Health Centers has five locations in southern Wisconsin, serving thousands of low-income patients with high-quality medical and dental care. The website was a complete overhaul of Access’ online presence, creating an open, friendly space that educates the public on what Access does and helps patients find the services they need. Darcy is one of the best-known and most respected life and business coaches in southern Wisconsin, with clients including American Family Insurance, the Wisconsin Historical Museum, and the City of Chicago. 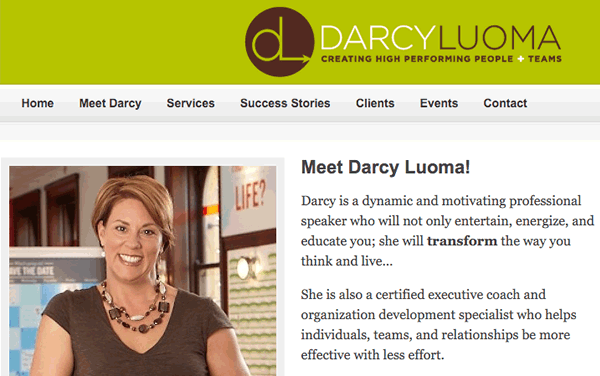 Darcy needed a comprehensive and detailed web presence, with writing that set out in clear, understandable language all of her wide-ranging skills: speaking, coaching and consulting. 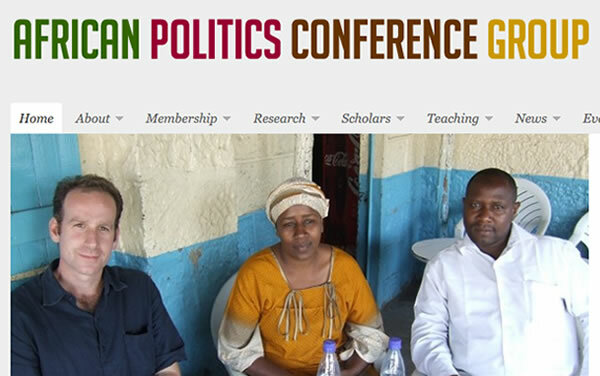 The African Politics Conference Group promotes the work of political scientists studying sub-Saharan Africa. The organization needed a site to easily archive news and research, and provide a comprehensive member directory to facilitate collaboration. In addition to the site design and configuration, lucky8ball also designed a logo for the group. 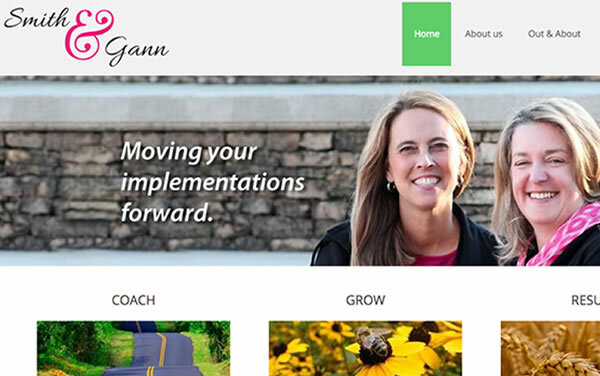 Smith & Gann is a new educational consulting firm with some serious experience behind it. Annette Smith and Kara Gann wanted a design that showed their breadth and depth of experience, while still being friendly and approachable. Plus, they are able to easily maintain the site themselves.